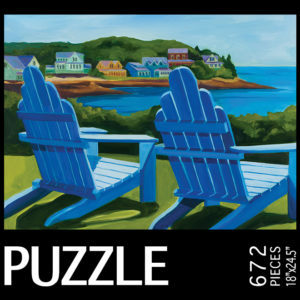 These jigsaw puzzles feature the coastal paintings by Catherine Breer. 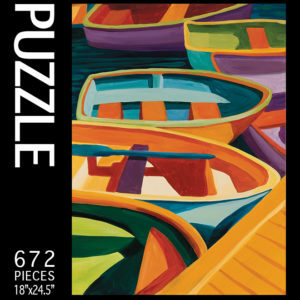 Working on the puzzles let you immerse in the artist’s creative process. After all the fun, the completed puzzles make beautiful wall decorations. 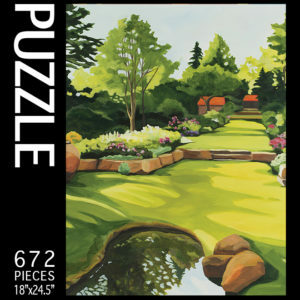 Here is our blog on DIY Puzzle Framing. Enjoy.